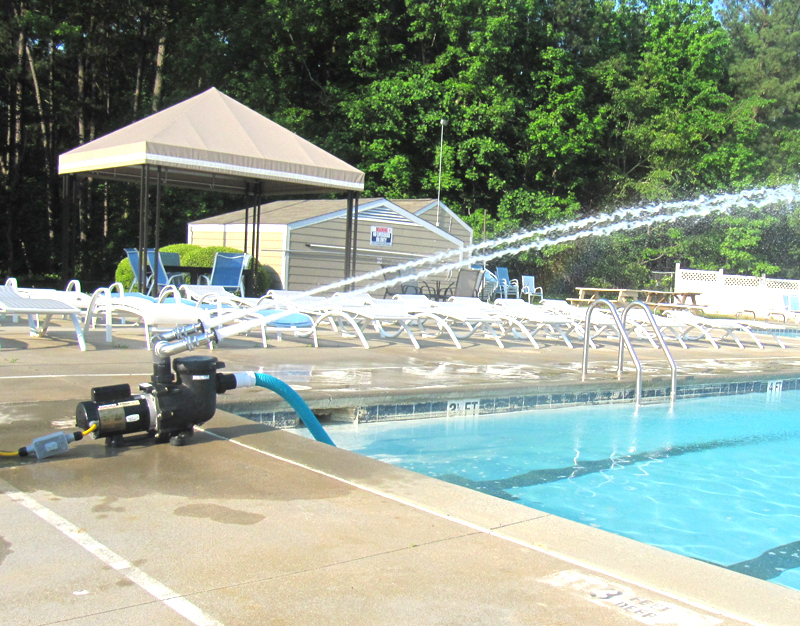 The Watercannon 1.5 uses the natural process of aeration found in ocean waves, river rapids, and waterfalls to cool your pool. It replenishes necessary fresh oxygen supply into your pool water, reducing hot water temperatures to more refreshing levels. This safe, healthy process is an enjoyable way to control water temperatures, especially during the hot summer season. Portable and easy to use, the Watercannon 1.5 is a valuable asset in maintaining water clarity. A 10 degree drop in hot water temperature can result in a 25% reduction in pool chemicals. Running the Watercannon 1.5 consistently 8-12 hours a night will guarantee an acceptable reduction in water temperature. Many pools also run it during the day and during parties as a water feature. An added benefit is improved water circulation. The Watercannon 1.5 will bring solids like flaking skin, mucous, and hair to the surface to be skimmed and filtered out. Circulation dead spots are clean and clear. 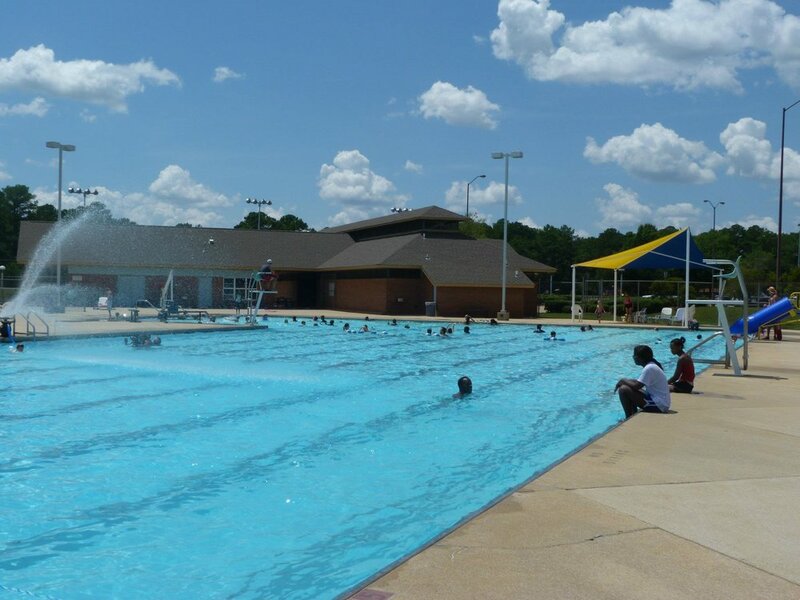 Cool refreshing pool water just makes people happier and want to swim longer, resulting in increased membership and even more food and beverage sales. 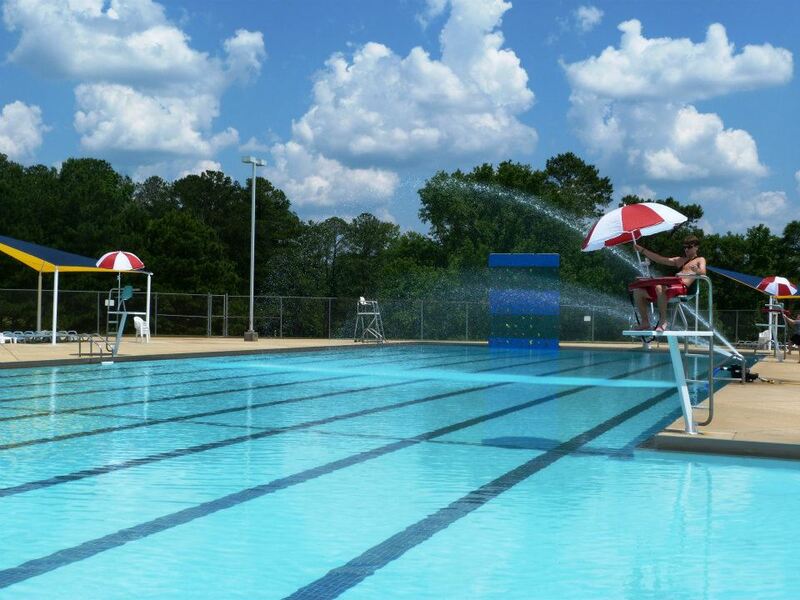 Pools with competitive swim teams must also maintain cooler water. In the water, swimmers generate heat as they exercise. The warmer the water the less heat dissipated from the body. 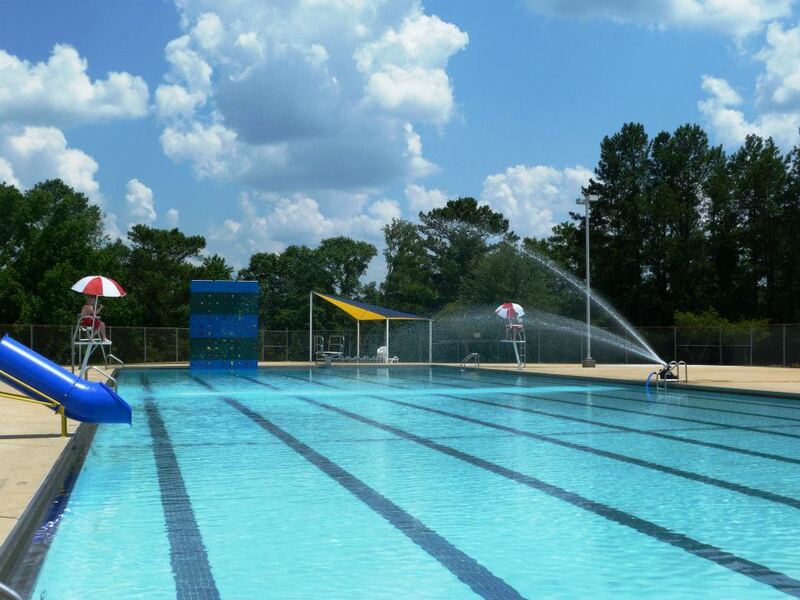 Temperatures of 78 – 82 degrees Fahrenheit are recommended for competitive swimming. The Watercannon 1.5 creates a relaxing environment during the day, drowning out background noise and providing a constant breeze.